Costa D’Avorio means Ivory Coast in Italian, and these classic ceramic tiles from Shaw offer a definite Italianesque charm to any space. 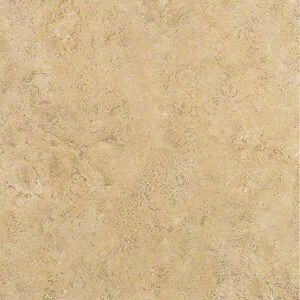 Made from durable, yet affordable ceramic, each 13” x 13” tile has a medium beige hue with moderate variations of beige, tan and subtle cream accents. 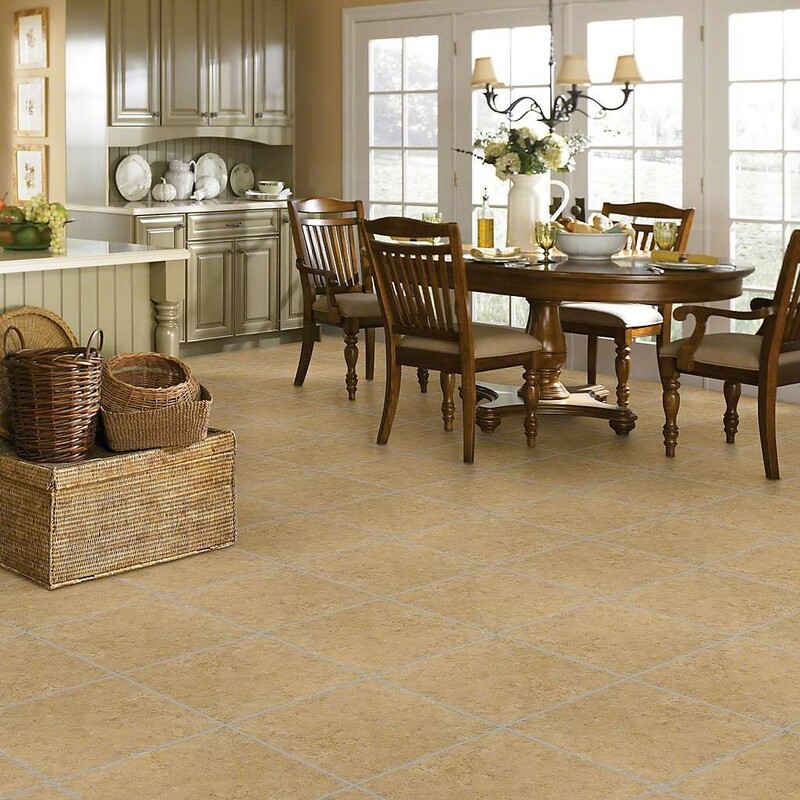 The neutral color has warmth to it and is the type of classic flooring that will always be “in style.” The ample size makes it perfect for installing in large areas such as kitchens, master bathrooms and many other living spaces. Ceramic is also easy to care for, making this tile a durable, convenient and cost-effective way to update any space with new tile.